Nalgene Outdoor Products, a manufacturer of reusable water bottles, and USA Cycling, a 501(c3) member-based organization that is the official governing body for all disciplines of competitive cycling in the United States, are collaborating for the 2017/18 racing season. 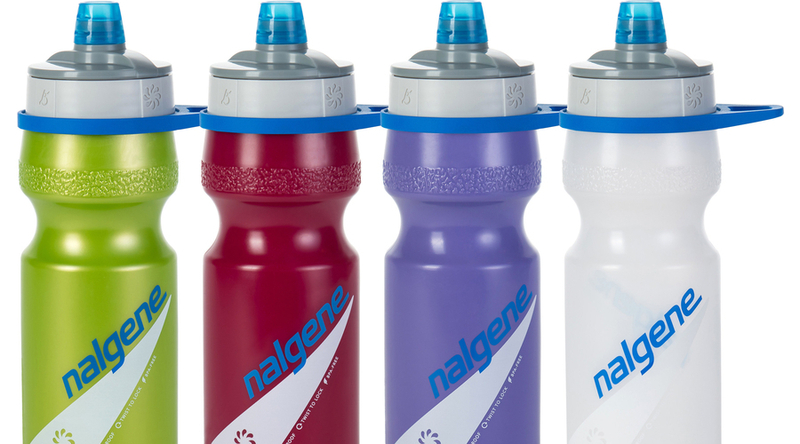 At the cornerstone of the partnership is Nalgene’s Draft fitness bottle that will be co-branded and given exclusively to 2017/18 USA Cycling National Championship participants. A series of co-branded Nalgene products will also be available for purchase. The 2017/18 USA Cycling National Championships are a series of road, mountain, track and BMX races that will occur between January 2017 and October 2018. For a full schedule of events, visit usacycling.org/national-championships.